This tabletop viewer is a tool of traditional (analog) film editing. 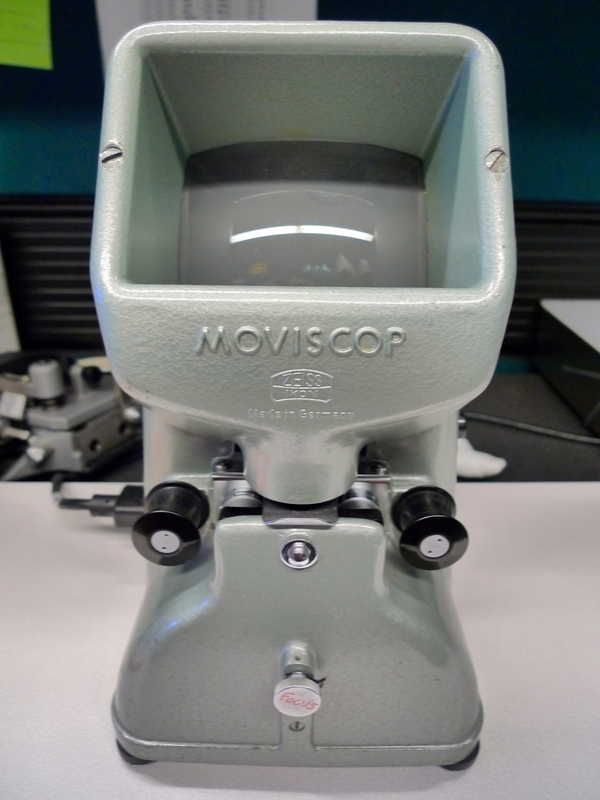 In fact, a Moviscop 16mm film viewer cannot be purchased new—they went out of production around the time that people stop using 8mm and 16mm film. 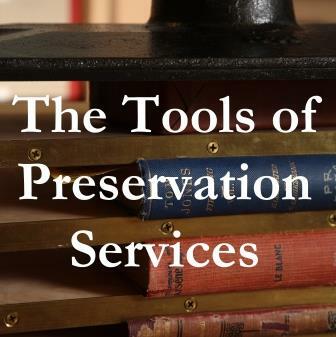 Film preservation laboratories use them to safely review film for its content or condition without risking the damage that might come from running film through a projector. Moviscop is a brand name of the Zeiss Ikon company, which is more famous for optics and cameras.